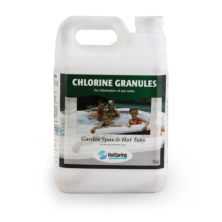 Used as part of your sanitisation system, the silver helps to repel bacteria in your spa so the chlorine can effectively oxidise off the bacteria. 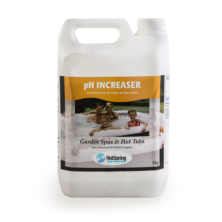 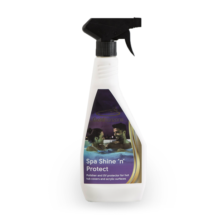 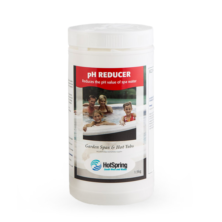 Helps to provide enhanced bather comfort and reduce potential unpleasant odours and scum lines in your hot tub. 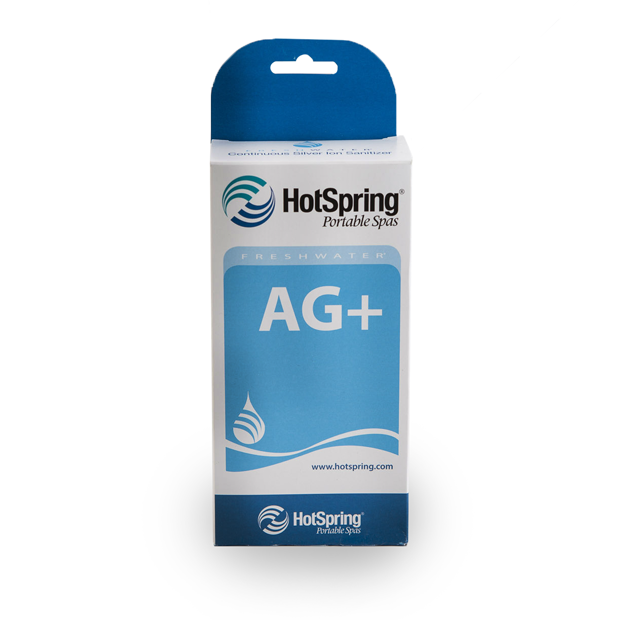 Silver Ions are low maintenance and easy to install.